With a booming economy in Nigeria and more black children than anywhere else in the world, Taofick Okoya was dismayed some years ago when he couldn’t find a black doll for his niece. Seven years on, Okoya sells between 6 000 and 9 000 of his “Queens of Africa” and “Naija Princesses” a month, and reckons he has 10-15 percent of a small but fast-growing market. There’s no doubt about Nigeria’s economic potential. Economist Jim O’Neill has this year popularised it as one of the “MINT” countries – alongside Mexico, Indonesia and Turkey – that he sees as successors to the first wave of emerging markets he dubbed the Brics (Brazil, Russia and India and China). With around 170-million people, Nigeria is Africa’s most populous country by far, and its economy is growing at about 7 percent, vying with South Africa as the continent’s largest. 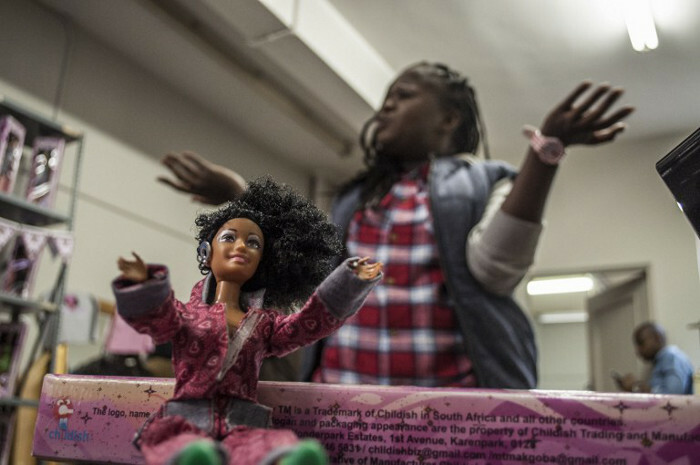 Mattel, the world’s largest toy company, has been selling black dolls for decades, but said its presence in sub-Saharan Africa was “very limited”. Furthermore, the firm does not “have any plans for expansion into this region to share at this time,” according to spokesperson Alan Hilowitz. 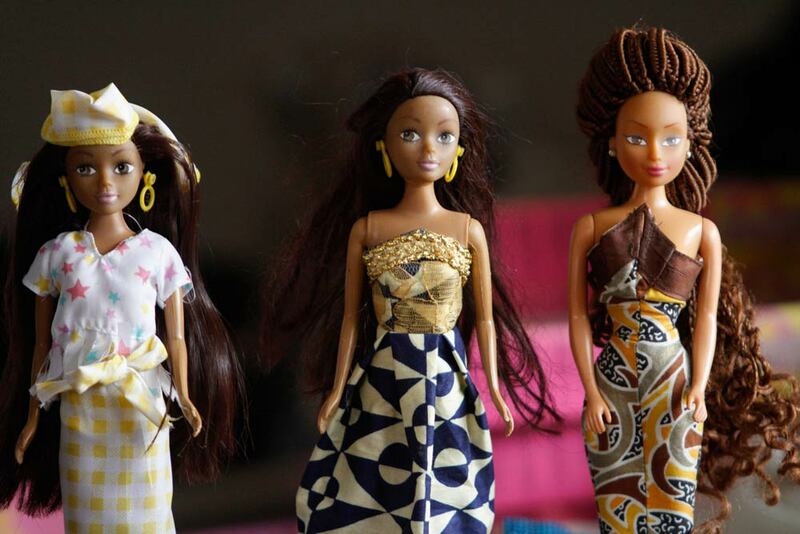 The dolls go for between 1 300 Nigerian naira to the special edition 3500 naira ($22), while cheaper “Naija Princesses” sell for 500 to 1 000 naira apiece. Okoya makes a profit margin of about one third, and as well as selling at home, is increasingly shipping to the United States and Europe.